Gondola-In, Gondola-Out! Ride the gondola to the ski slopes of Peak 7 and Peak 8, as well as to downtown Breckenridge, Colorado! Shock Hill Overlook in Breckenridge offers the ultimate convenience; just steps from the gondola mid station. Gondola-In, Gondola-Out to the ski slopes at Peak 7 and Peak 8. Ride the Gondola down to town for shopping and dining. The subdivision is located in the premier neighborhood of Shock Hill. The property borders the protected Cucumber Gulch wildlife preserve. Nordic ski trails are right out your door. 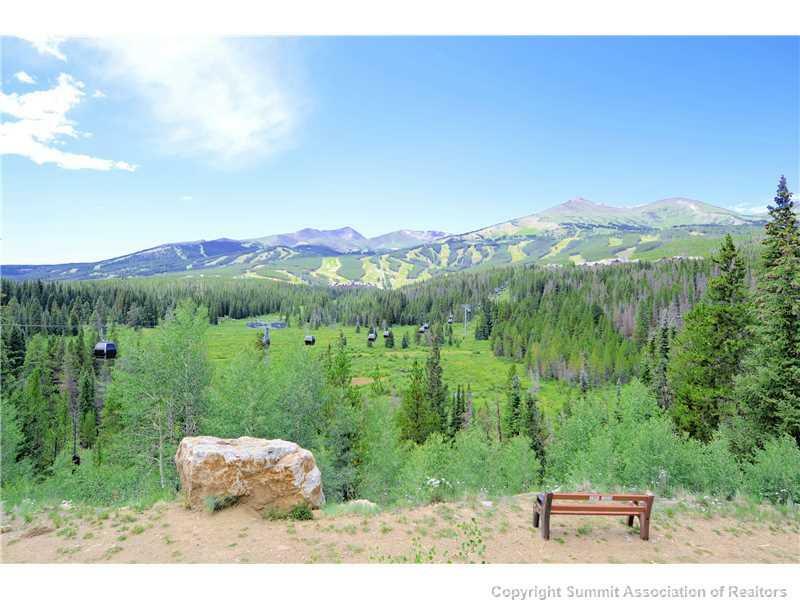 The Shock Hill Overlook homes have dramatic views of the Breckenridge ski slopes, Ten Mile Mountain Range, Baldy Mountain and Red Mountain. The project offers twenty duplex style homes. Allen-Guerra is the architect. 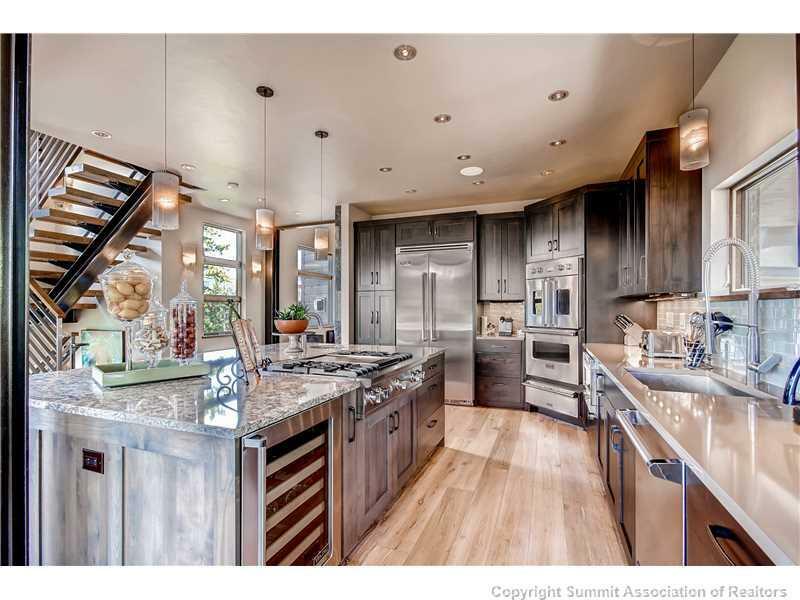 The homes feature four bedrooms and 2,499 square feet. The expansive floor to ceiling windows capture the amazing views of the mountains and ski slopes. Spacious decks are featured to bring the outdoors in. There is a 1% real estate transfer tax. There is a HOA and the monthly dues include common area maintenance, common taxes and common insurance. 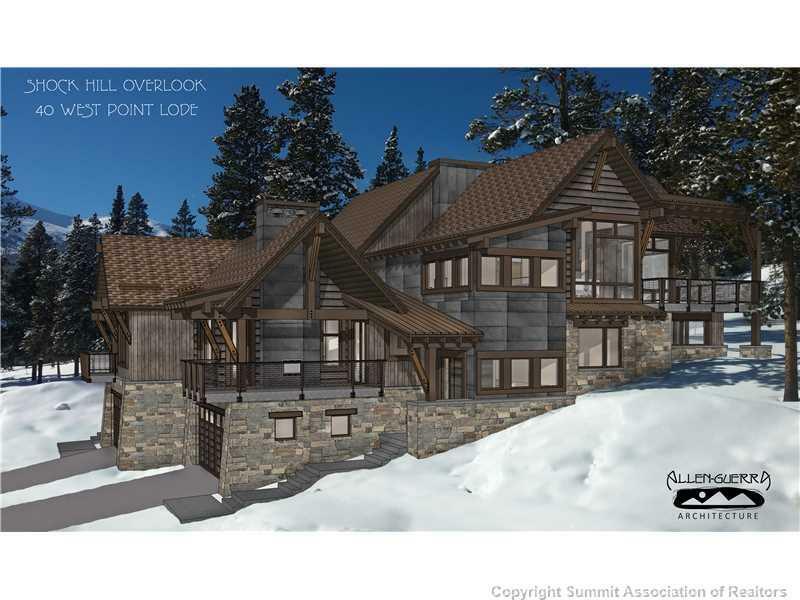 Shock Hill is one of Breckenridge's most desirable neighborhoods. For the most up-to-date information and expert guidance while buying a beautiful Shock Hill home, contact The Amon Team today!